But it's not just premiums Medicare enrollees have to worry about; most participants have their fair share of copayments and deductibles as well. Now you may be wondering: Can I deduct Medicare premiums from my taxes? Thankfully, there's some good news there. Medicare premiums for Part B and Part D are indeed tax-deductible, as are supplement premiums for added insurance. 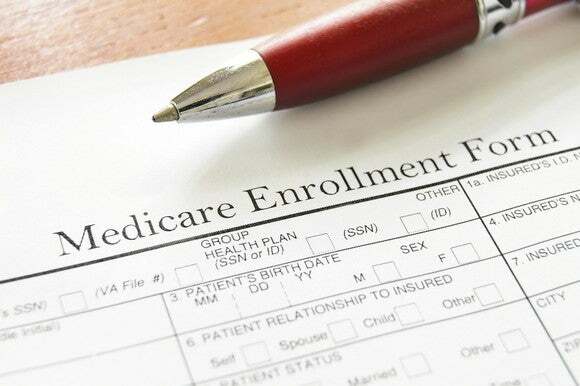 You can also deduct your out-of-pocket costs under Medicare, such as copayments, prescription expenses, and the like. There's just one catch: You can only deduct expenses that exceed a certain portion of your income, so if you earn too much or don't spend enough, you're out of luck.